No More Results To Display For " Dog Health Others"
One of the biggest concerns for most pet parents is the ill health of their beloved pets. 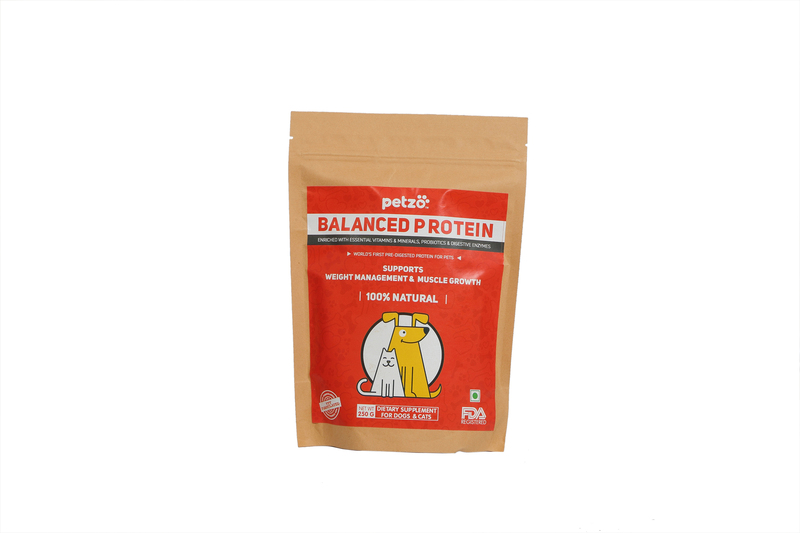 Pet parents are extremely cautious about the health of their pets and ensure that they receive the right diet and additional vitamin and mineral supplements so that they are hale and hearty. The right diet along with the right supplements ensure proper physical and mental development - stronger bones, clean teeth and a healthy digestive system. However, many a times due to weather change or due to incorrect diet, pets fall ill. They either develop an upset stomach / a skin rash or cough. To bring relief to pets and in extension to the worried pet parents, DogSpot.in brings to you health supplements that aid in quick recovery of your beloved pooch. Pet-O-Ease: Your pets can also have stress in their lives. 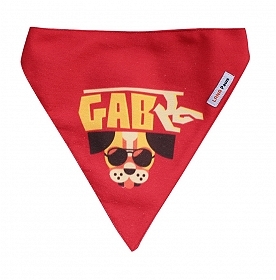 This can be for various reasons but if not treated on time then it can give rise to a lot of problems in your pet. One of the most important and prominent is the loss of shine and luster from the coat. The supplement is formulated with all the nutritional requirements to ensure a smooth and lustrous coat for your pet. 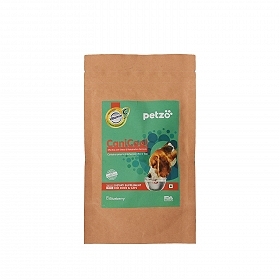 It contains all the necessary minerals and fatty acids to maintain a lustrous coat for all dogs. Stress can lead to a loss of appetite in your pet, which can give rise to a number of digestive problems. The Pet O Ease Supplement in 100ml will help your pet to have a healthy appetite and assist in the appropriate digestion of food. It will help to reduce the anxiety level of your pet. 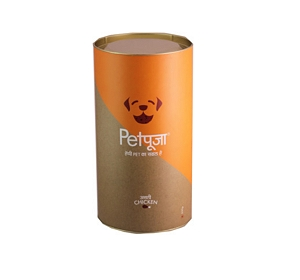 Ayurvet Charmil: The Ayurvet Charmil Skin Spray for dog is super effective way to treat all type of skin infections without use of any chemicals. The refreshing spray has been made using all natural ingredients that are found in nature. This helps to heal various kinds of wounds that can be present on your pet’s skin as a result of an injury or after an operation. MegaStop: Mega Stop Anti Diarrhoel Oral Suspension for Dogs is an anti-diarrhoeal syrup and serves as an oral suspension for dogs. Pet Kuff: The Pet Kuff Anti Cough formula for pets will give your pet instant relief from any respiratory problems. This can be used for anything from fever, runny nose to coughing. This is perfect to treat all kind of acute respiratory congestion. This will also help you to support your pet’s immune system.